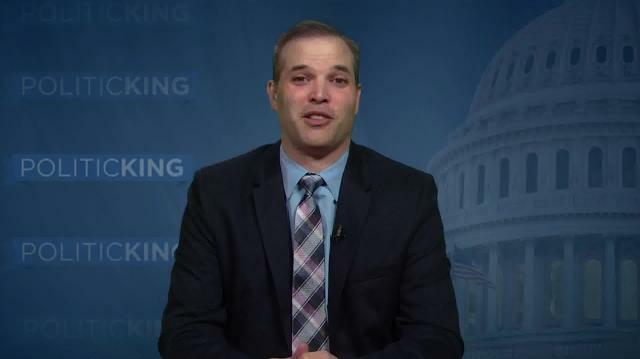 Matt Taibbi on America's "Injustice System"
Journalist Matt Taibbi joins Larry to examine inequality in the U.S. justice system. In his new book, "The Divide-American Injustice in the Age of the Wealth Gap," Taibbi says white-collar criminals walk, while the poor get locked up in record numbers. Is Paul Ryan's 'Path to Prosperity' Budget Plan a Road to Ruin? Dems Say Yes. Does Republican Victory in Fla. Special Election Signal Doom for Dems?